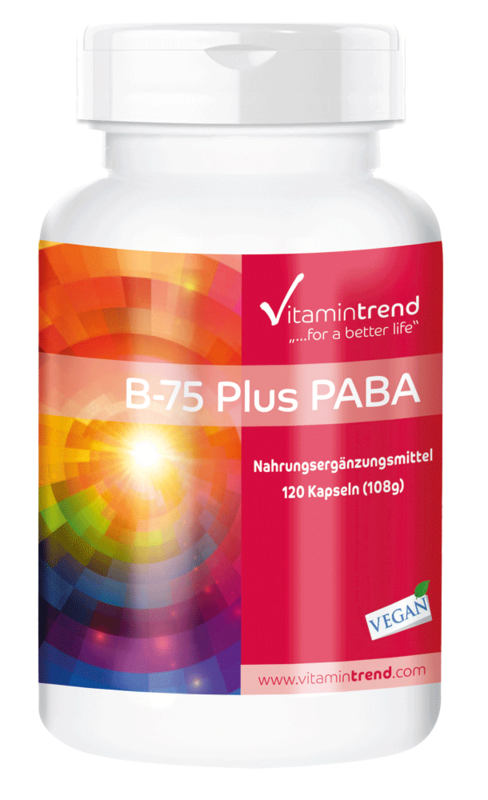 B vitamins are a complex consisting of multiple vitamins, which are closely related. 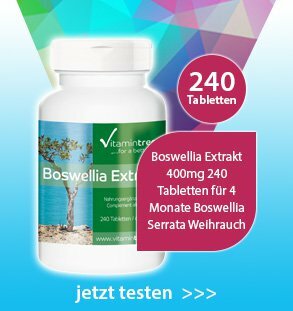 They have many things in common: All B vitamins are water-soluble and of importance for providing energy in the organism. They are involved in the metabolisation of carbohydrates, fats and proteins and they always occur together as food constituents. This guarantees an optimal function of the energy metabolism. 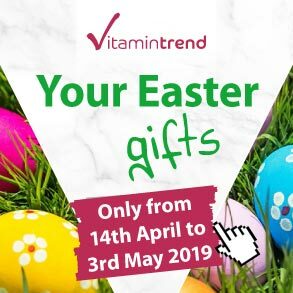 The B-75 capsules by Vitamintrend contain high concentrations of the vitamins B1, B2, B3, B6 and B12 with an amount of 75mg or 750µg (vitamin B12). 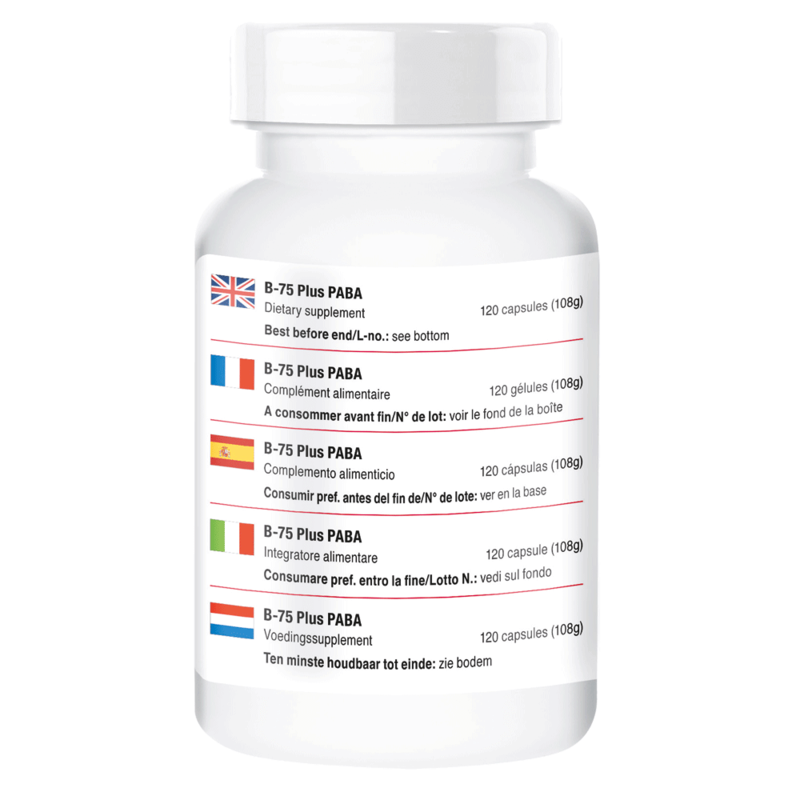 Furthermore, the capsules contain folic acid (B9), biotin (B7), pantothenic acid (B5), choline, inositol and PABA. 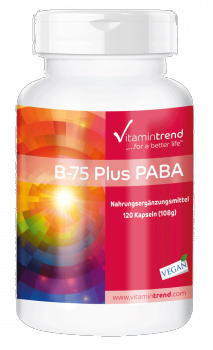 This shows that B-75 plus PABA is a high quality product, which supplies the body with the important B vitamins when consumed regularly. Vitamin B1 (thiamine) is important for the body, because it helps the nervous system, for example. 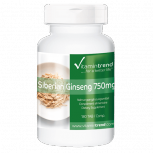 It supports the energy generation, the carbohydrate metabolism and a healthy function of the muscles and nerves. 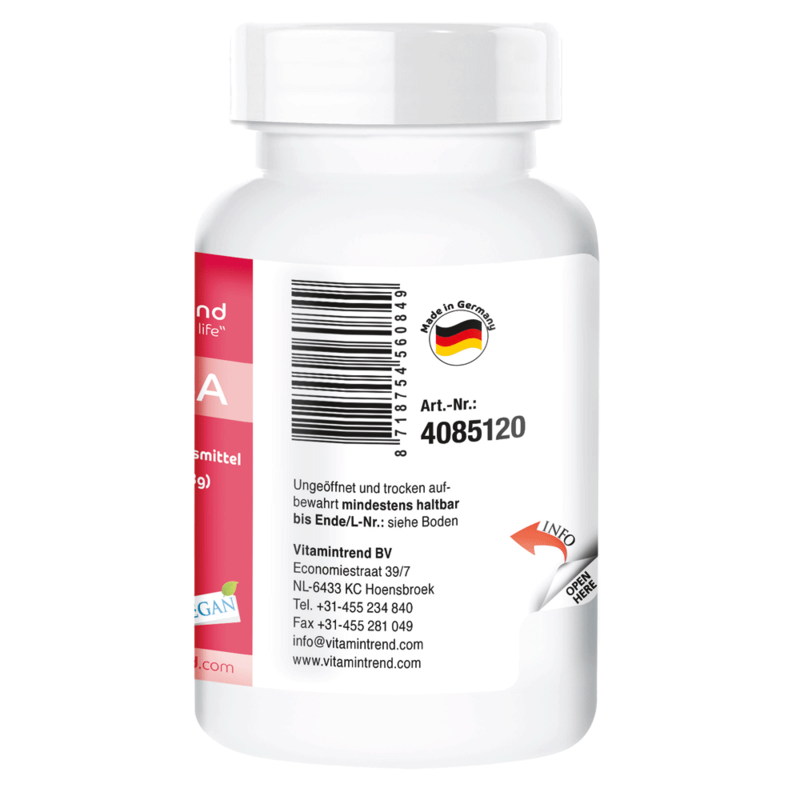 Vitamin B2 (riboflavin) is essential for several important metabolic processes in the human organism. It plays a major role in the transformation of glucose into energy. Vitamin B3 (niacin) is needed by the body to produce important fatty acids. It can be found in natural foods such as ground coffee. Vitamin B6 (pyridoxine) is vital for promoting a healthy nervous system. It is also able to strengthen the body’s defences. Vitamin B12 (cobalamin) is of great importance for the organism as well. 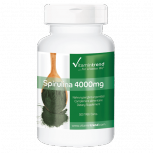 On the one hand, the vitamin is responsible for the nervous system. On the other hand, it provides vitality and a good mood. Because the nutrient occurs primarily in animal-based foods, it is important for vegans to ensure an adequate supply of vitamin B12 through dietary supplements. Vitamin B10 (PABA) helps the body to form folic acid. Recommended intake: Adults 1 capsule daily with a meal and plenty of water. 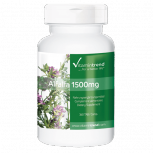 Alfalfa (alfalfa lucerne): "Father of all foods"
Spirulina is rich in proteins, vitamins, essential amino acids, minerals, essential fatty acids and gamma-linolenic acid. 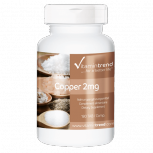 Copper can promote the absorption of iron and tighten the connective tissue.